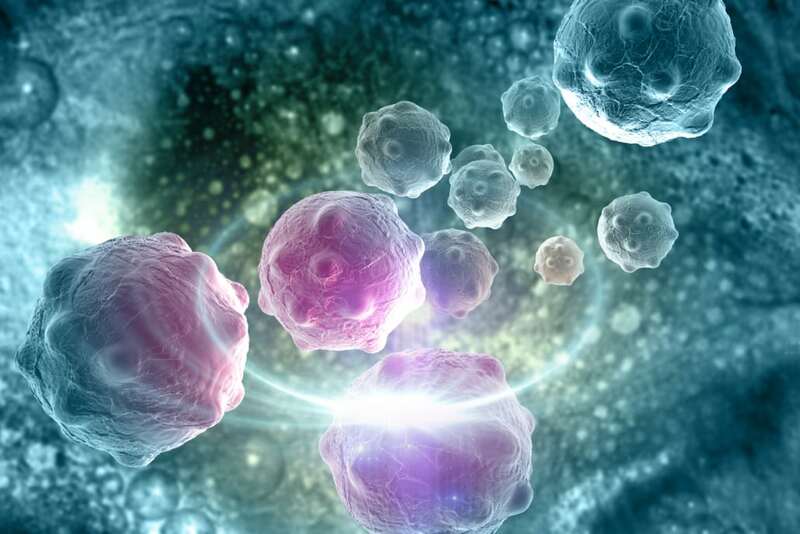 Osimertinib is active in the second-line treatment of patients with T790M-positive advanced non-small cell lung cancer (NSCLC) and central nervous system (CNS) metastases, as reported by the investigators of the Phase III AURA3 study (NCT02151981). There is an unmet need for EGFR-tyrosine kinase inhibitors with improved CNS penetration and activity against CNS metastases, either at initial diagnosis or time of progression, according to the Authors who reported the results in the Journal of Clinical Oncology (JCO). 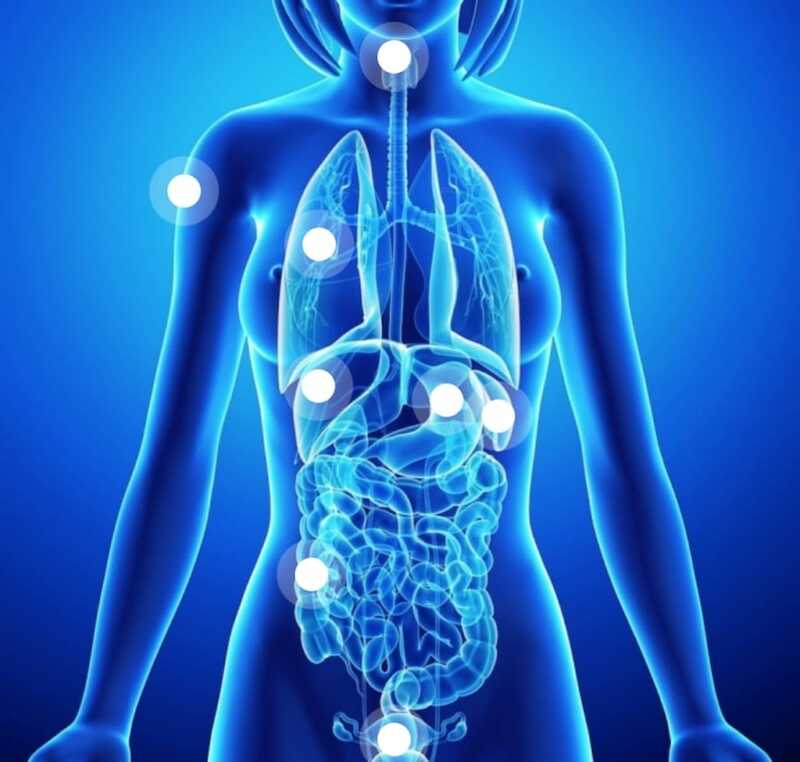 The AURA3 study randomised 419 advanced NSCLC patients who had progressed on prior epidermal growth factor receptor (EGFR)-tyrosine kinase inhibitor (TKI) therapy 2:1 to either receive osimertinib 80 mg once daily or a platinum-pemetrexed doublet. Of the 419 patients, 116 patients were found to have measurable and/or nonmeasurable CNS lesions, including 46 patients with measurable CNS lesions. A preplanned subgroup analysis by blinded independent central neuroradiological review looked at the overall response rate (ORR) in patients with one or more measurable lesions. In patients with one or more measurable CNS lesions, the CNS ORR was 70% (21/30; 95% CI, 51%-85%) vs 31% (5/16; 95% CI, 11%-59%) with osimertinib vs the platinum-pemetrexed doublet, respectively (odds ratio [OR]=5.13; 95% CI, 1.44-20.64; p=0.015). The ORR in patients with measurable and/or nonmeasurable CNS lesions again favoured osimertinib when compared to the platinum-pemetrexed doublet; 40% (30/75; 95% CI, 29%-52%) vs 17% (7/41; 95% CI, 7%-32%), respectively (OR=3.24; 95% CI, 1.33-8.81; p=0.014). In patients with measurable and/or nonmeasurable CNS lesions, the median CNS duration of response (DoR) was 8.9 months (95% CI, 4.3 months-not estimable) for patients treated with osimertinib. In patients receiving platinum-pemetrexed, the CNS DoR measured 5.7 months (95% CI, 4.4-5.7 months). Finally, the median CNS progression-free survival (PFS) in the osimertinib-treated group was 11.7 months, compared to 5.6 months with the platinum-pemetrexed group (hazard ratio [HR]=0.32; 95% CI, 0.15-0.69; p=0.004). Wu YL, et al. CNS Efficacy of Osimertinib in Patients With T790M-Positive Advanced Non–Small-Cell Lung Cancer: Data From a Randomized Phase III Trial (AURA3). J Clin Oncol 2018; doi: 10.1200/JCO.2018.77.9363. © Copyright 2018 MediPaper Medical Communications Ltd – Osimertinib in patients With T790M-Positive Advanced Non-Small-Cell Lung Cancer and brain metastases (AURA3) – osimertinib nsclc brain metastases.